Engineers, land surveyors and related professionals provide us with clean air, clean water, safe roads, well-designed buildings and a better quality of life. Engineers supply solutions for better living. Find out how YOU can shape the future . . . learn more about engineering here. 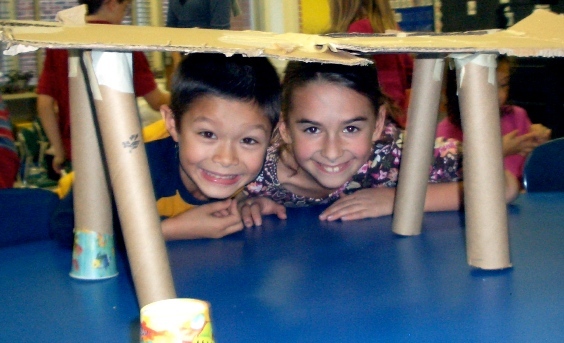 Check out these fun sites to learn more about engineering and how YOU can get involved! Contact us to request a brochure, an interview with an engineer, or a classroom visit. Image below posted courtesy of Mrs. Chelsea Bailow's second grade class, Fiske School, all rights reserved.